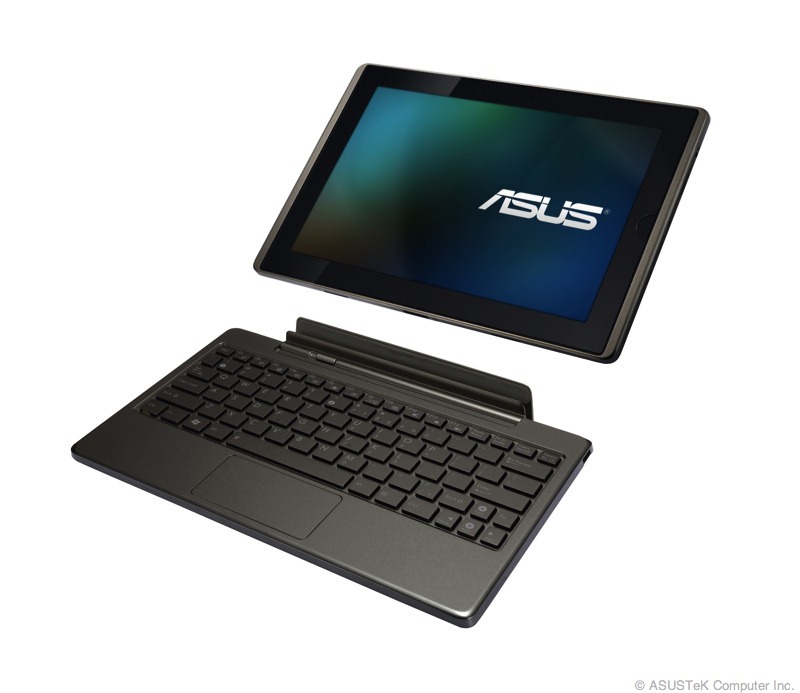 ASUS has just announced via Twitter that they are currently testing Android 3.2 on the Eee Pad Transformer, and that the keyboard super-dock tablet will be receiving the update soon. What does Android 3.2 bring? A slew of bug fixes, mostly - along with compatibility for apps that don't scale properly (called "Zoom Mode") on Honeycomb tablets. Check out our article on Android 3.2 to learn more.